A lot of the steps we talked about this week for Operation Clean Closet not only help organize your closet, but also end up saving a lot of time getting dressed. One of my favorite time savers- and one way to avoid the mid-morning bathroom mirror surprise where you glance at your reflection and wonder “What was I thinking? !” in your outfit choice- is to use outfit pictures. 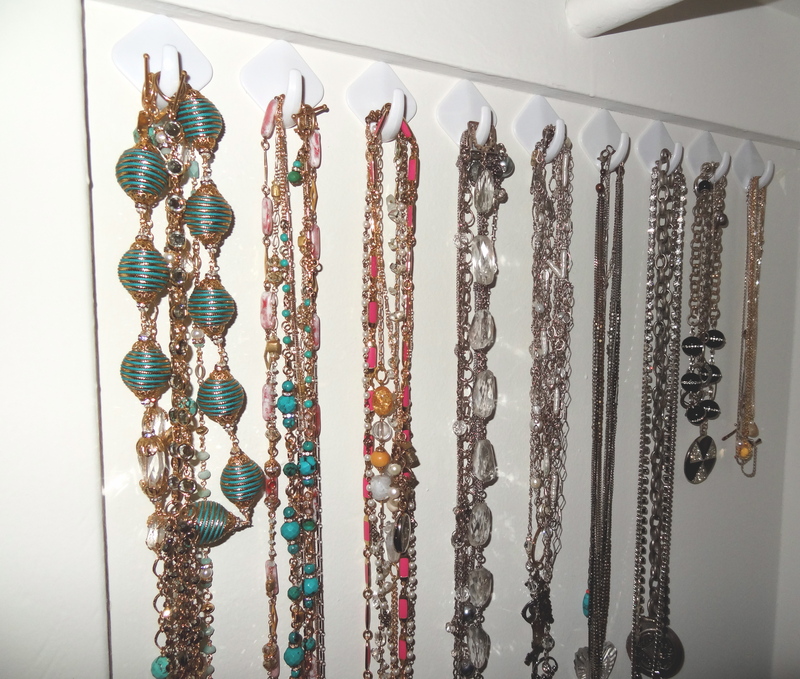 For day 3 of Operation Clean Coset, I am sharing my method for hanging jewelry, specifically necklaces and bangles, for tangle-free accessibility. As we start focusing our attention to shopping for fall finds, now is a great time to get your closet organized and make room for your new items. 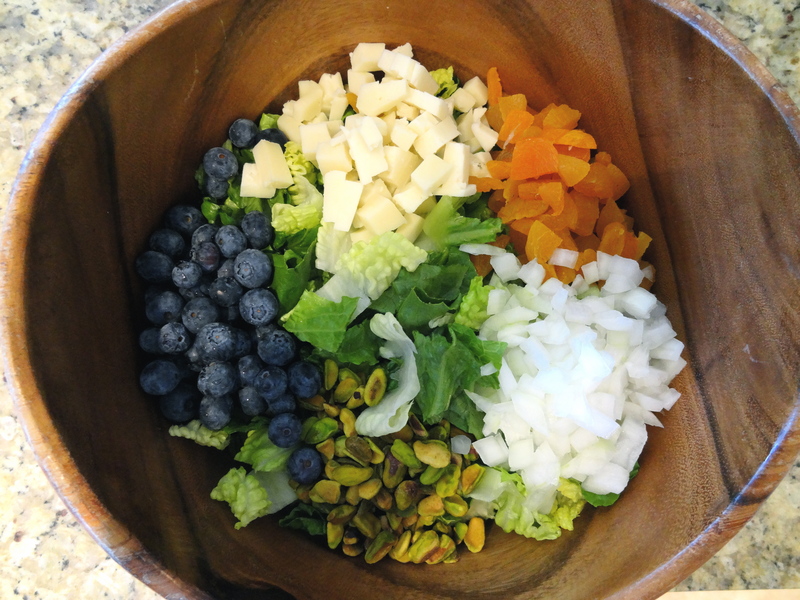 This is a big passion of mine and one that I have professionally explored. Your closet should be merchandised as though it were a boutique, making getting dressed each morning a luxurious and easy experience. 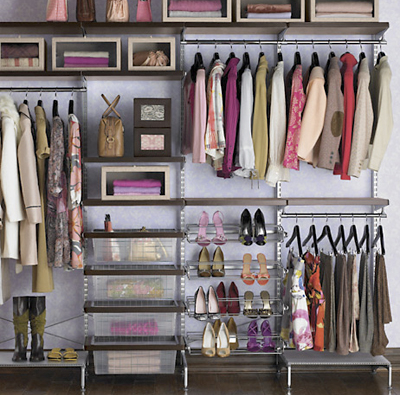 This week will be dedicated to the top 5 ways you can easily make your closet more organized. I can’t promise that your closet will look like the one above, but I can promise a more seamless (pun intended) dressing experience.